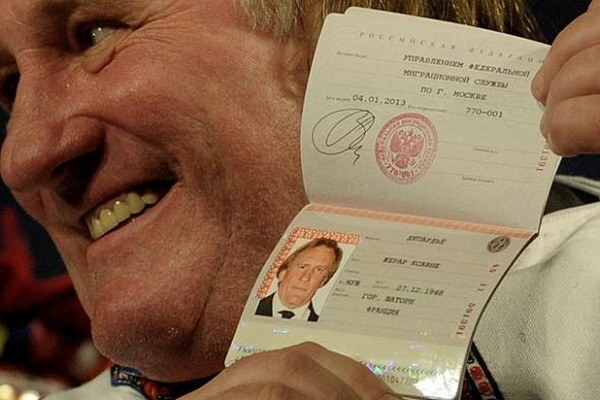 Any citizen of the Russian Federation is bound byto apply for a new passportwhen he turns 20 years. But due to the fact that the passport is the important document, without which it is impossible to perform most of the operations, the question arises about the time period of this procedure. How long to wait for a new passport? To change the passport in 20 years citizen has the right in any subject of the Russian Federation, regardless of availability of registration. But the registration, however, significantly affect the time that will be spent on the design of your new passport. Application for replacement passport because of age 20 must be submitted within one month from the date of birth. Otherwise will have to pay a fine in the amount of 1.5 thousand rubles for the accommodation for the overdue document. If you contact your native Department of the Federal migration service, i.e. the place of permanent residence, the new document won't be long in coming. Exactly 10 days you'll be able to pick up the passport. When there is no possibility to apply at the place of registration is slightly more complicated. After an appeal to the Federal migration service at the place of actual residence, you will be asked to wait 2 months before you get a new passport. And it's not due to the fact that visitors "bad attitude" and especially keep them waiting. All of your personal documents, which issued the ID, are in the Department next to where you live permanently. Therefore, the division to which you applied, you have to make a request and wait for the necessary approvals, and then do registration. The passport can be ready sooner than in two months – it all depends on how far you went from the place of permanent residence. While your photo ID ready, you can issue a temporary document with within two months the authority of a passport. Passport change in 20 years, if you are abroad, and possible under treatment at the nearest Russian Consulate. However, the terms of issue in some cases may take up to 3 months or more. Do not forget that wishing to change the passport a lot and we all have different reasons. Before going to the office to make an appointment. You can sign up on the room of the FMS or on the website, if available at the division of your city. Pre-registration will save time which otherwise may take up to 4-5 hours of standing in line. You can also make an online application on the official website "the Portal of public services", after registering on it. Registration on the portal can take anywhere from 2 days to 2 weeks. But the obvious advantage is that when you will appear in the FMS documents, you will not have to defend the place. To save time, prepare all the necessary documents for obtaining a new passport. The state fee of $ 200 p. the easiest way to pay at Sberbank ATM. Be sure to save the receipt to show it to the FMS. Grant to the same old passport, birth certificate and 4 photos. A passport is mandatory for any citizen of the Russian Federation. It is a proof of your identity and citizenship. This document contains the name, residence, mark marriage, military status, and other information. This ID must be securely stored. 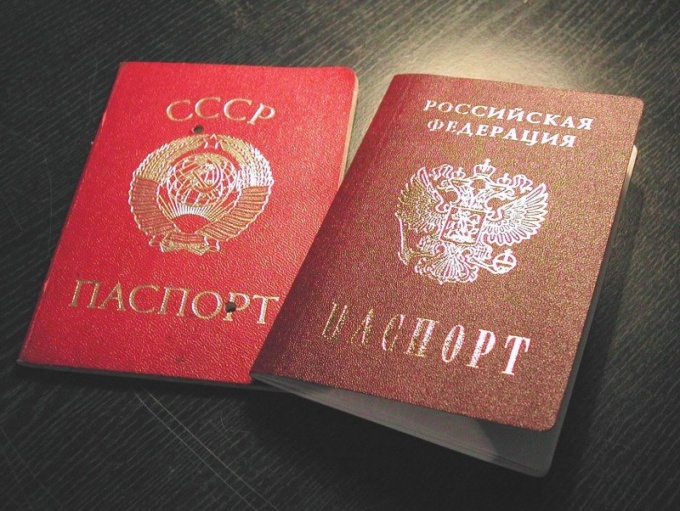 According to the laws of the Russian Federation, the first passport issued in 14 years. It is made in a period which should not exceed more than 10 days. In many cases, it is given out under the national anthem in a solemn ceremony. Upon reaching what age you need to change the passport? Over time people change. The changes relate to his appearance. Because of this, you may need to replace the old passport to the new one. If you didn't change it in time, you will not be able to buy plane tickets and train. It would be a pain if you want to go for a vacation and a new identity no. It follows that to change this document should promptly and without delay. The citizens definitely need to change the passport on reaching 20 years of age and 45 years of age. Passport-size photographs should be black and white or color, clear. It is also impossible to take photos in glasses with tinted Windows and wear a hat (except when it is done for religious reasons). - if the passport became unfit for use due to wear or damage. What documents are required for passport replacement? - 2 photos of size 37х47 mm. It should be borne in mind that citizens of the Russian Federation who have not surrendered the passport to replace in a timely manner, can be brought to administrative responsibility. But it's not a tragedy if you will not be able to bring additional documents at the appropriate date. Because the necessary marks can be done after receipt of passport. You also need to carefully apply to the application. It should be written very legibly in black or purple paste. In addition, we cannot allow any mistakes and errors.